An organic light-emitting diode (OLED) contains a thin-film electroluminescent component (of organic semiconducting material). 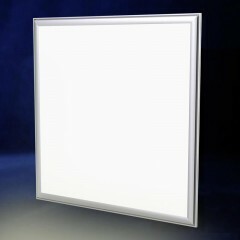 OLEDs combine the electrical properties of classical semiconductors with the mechanical properties of plastics, and are of interest for a wide range of display and lighting applications. As OLEDs are flexible and extremely thin, this technology opens up any number of possible designs for flat or flexible devices. 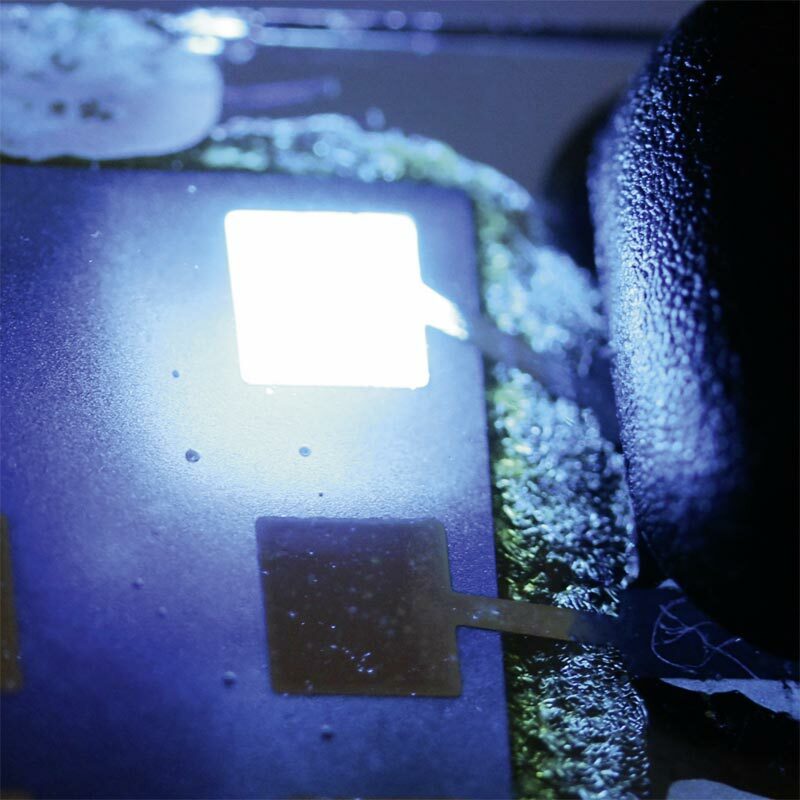 And as no crystalline materials are needed to fabricate OLEDs, low-cost production is feasible. A few applications have already achieved commercial viability; however, today‘s OLEDs are a long way off their peak performance as regards efficient use of electricity and light output. Photonic research concentrates on generating white light with OLEDs in an energy-efficient way. The NanoTecCenter in Weiz is currently researching plasmon structures in collaboration with the Karl-Franzens University in Graz, and testing what positive effects they have on the coupling-out of the OLEDs emitting white light. Here the aim is to develop a plasmon-amplified OLED with a broad spectrum of emission, and to increase light output by 30 %. OLED technology is based on a light-emitting organic layer located between a metal cathode and a transparent anode on a transparent substrate. 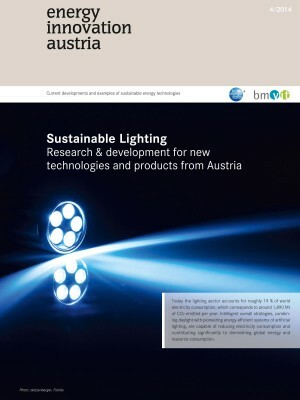 One of the challenges is to increase the share of the emitted light that leaves the substrate. As things stand roughly 50 % of the photons are absorbed by the multi-layer stack or reflected within the transparent substrate, and are thus wasted. To assess how efficiently light is released, a wave optical approach is helpful. To make use of the light retained inside the component, the researchers are trying to minimize wastage within the OLED stack by incorporating plasmon structures in it, as a way of releasing more light.